77 Christmas Shoe Boxes collected!! 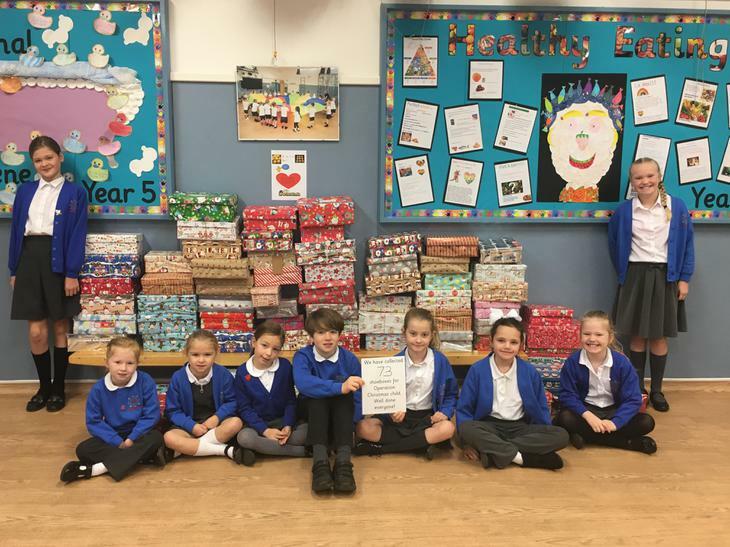 A very big thank you and well done for putting together 77 Christmas Shoe Boxes containing a whole manner of special Christmas gifts for those children who would otherwise receive nothing. In the photograph we were on 73 boxes, but by the end of the morning after this photograph was taken you had managed 77. Well done everyone!